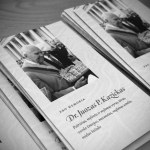 12/02/2014 - Advocating for "the Lithuanian TOEFL"
The KFF 2014 grantee The Balzekas Museum exhibit No Home To Go To, The Story of Baltic Displaced Persons 1944-1952, was displayed at the Museum until 12/31/2015. Traveling part of the exhibit will be displayed:Chicago Estonian House February 20 – March 1, 2015; Free Library of Philadelphia June 22 – August 30, 2015. Negotiations for travel to the following locations are currently taking place: Truman Presidential Library, Eisenhower Presidential Library, WWII Museum; Baltic Communities in Michigan and California. 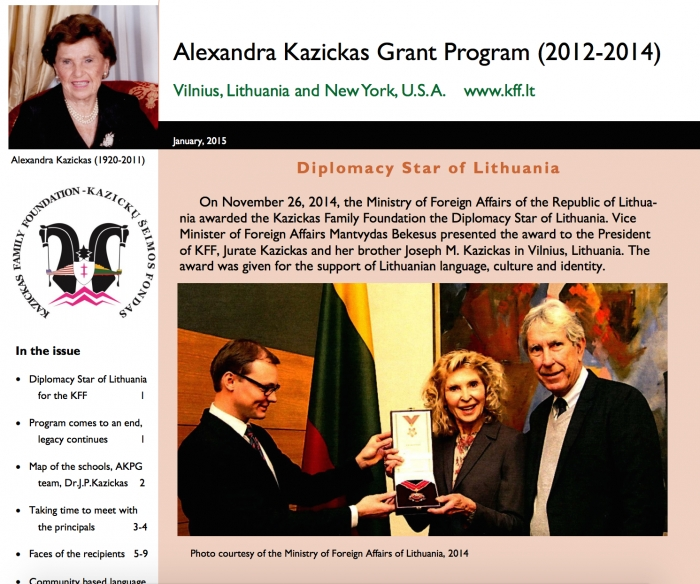 Alexandra Kazickas Grant Program (AKGP) was established in 2012 to support Lithuanian Heritage Schools in the US.The grant was for the sum of $100,000 a year for the years (2012-2014) with a maximum grant of $10,000 per school for those that wish to apply. The program has ended. Please read the AKGP (2012-2014) report. American Councils is pleased to launch ExCEL Abroad with the generous support of the Kazickas Family Foundation! The announcement will be included in the American Councils' forthcoming February newsletter. Program information is available on the website. The American youth will have the opportunity to become better acquainted with Lithuania, the country’s rich culture, and its generous people. The Kazickas Family members paid a visit to A.Kazickas Lithuanian Saturday school for a Christmas morning with Santa. Joe, Augie and Sophie, Marcie and Victoria Kazickas spent couple hours with the children, parents, teachers and staff, watched the children perform puppet show "Cinderella", sing Christmas songs. Together they played traditional Lithuanian games and did crafts. 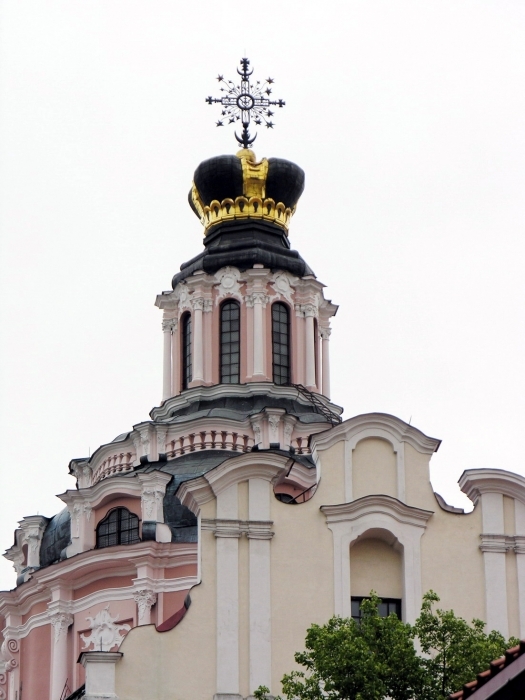 Advocating for "the Lithuanian TOEFL"
For the past year, one of AKGP's main focuses was to have "Lithuanian TOEFL" or the certificate of Lithuanian as a Foreign Language created in Lithuania. 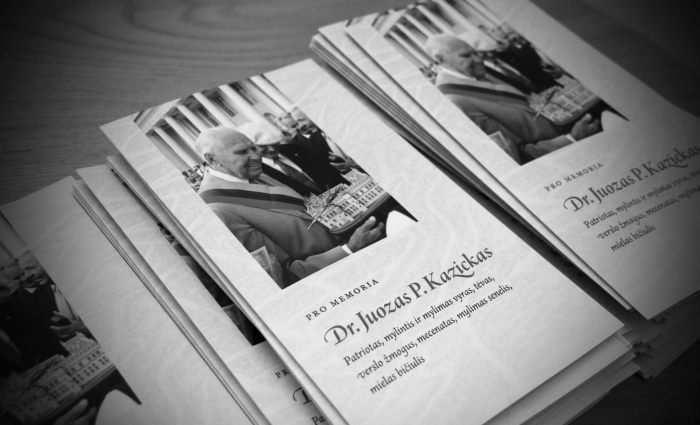 Since its begining in 2012, AKGP not only gave funds to the Lithuanian Heritage Schools in the US but also researched their needs. 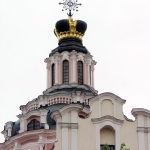 The need to formalize years of learning of Lithuanian, and to assess the skils of Lithuanian language, is very important to the students, parents, and the schools. KFF Basketball Social Responsibility Program is being developed through meetings and talks among the Kazickas Family members, in the Kazickas Family Foundation NYC bureau, NBA NYC offices and now, the Kazickas Residence in Vilnius where KFF grantee organizations, their friends and program partners gathered to discuss its development. John and Marcie Kazickas with their daughter Victoria visited Santariskes Hospital in Vilnius. 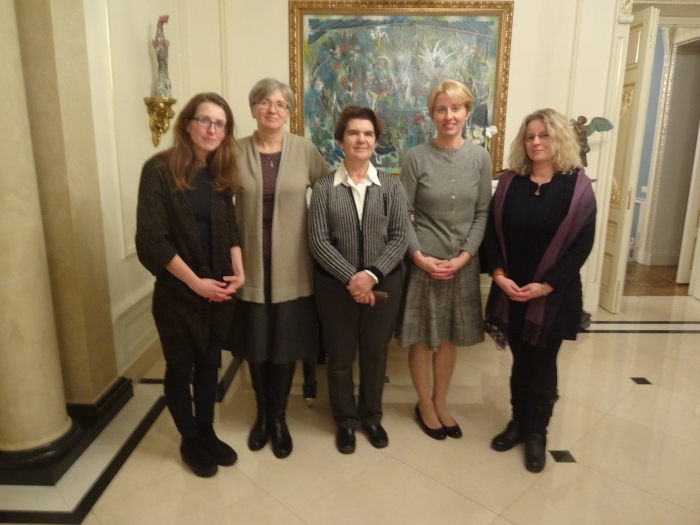 They were invited by the Mothers Union Foundation which cares for the children and youth with cancer in Lithuania. 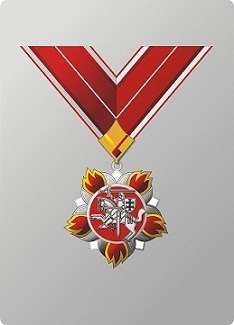 For the support of Lithuanian language, culture and identity, Ministry of Foreign Affairs of the Republic of Lithuania awarded the Kazickas Family Foundation with the Diplomacy Star of Lithuania. 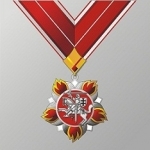 Vice Minister of Foreign Affairs Mantvydas Bekesus presented the award to the President of KFF, Jurate Kazickas, on November 26, 2014. 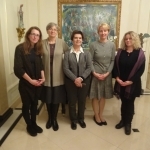 More in the DLFI News, more pictures on the Flickr.